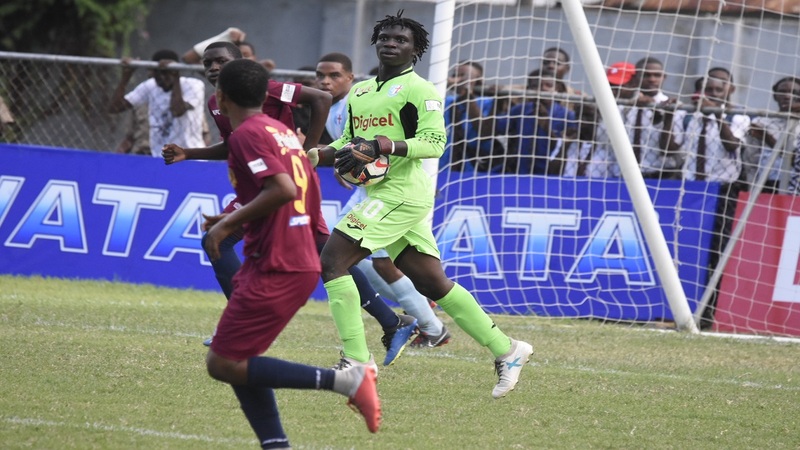 Last year’s beaten finalists, St Andrew Technical High School (STATHS) secured the 14th and final automatic qualifying spot for the second round of the 2018 ISSA/Digicel Manning Cup football competition on Match Day 21 on Thursday. 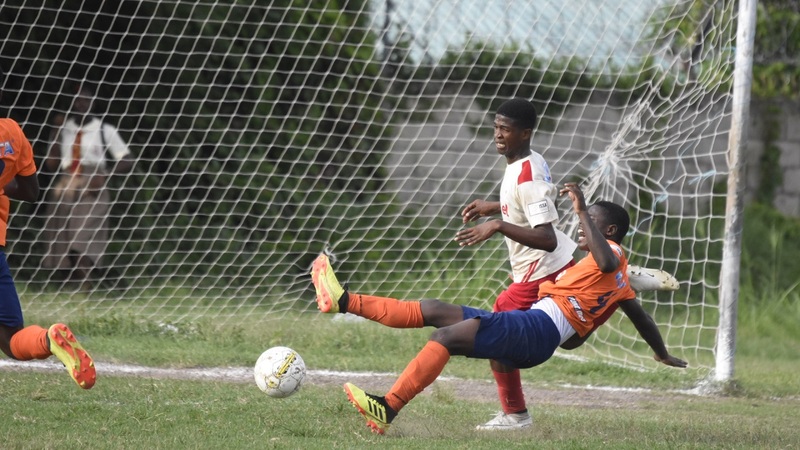 STATHS confirmed their second round spot with a return leg 1-0 victory at Cumberland High, a match that started on Saturday but was called off at half-time as a result of rain. The second half was completed on Thursday. The lone goal was scored on Saturday. 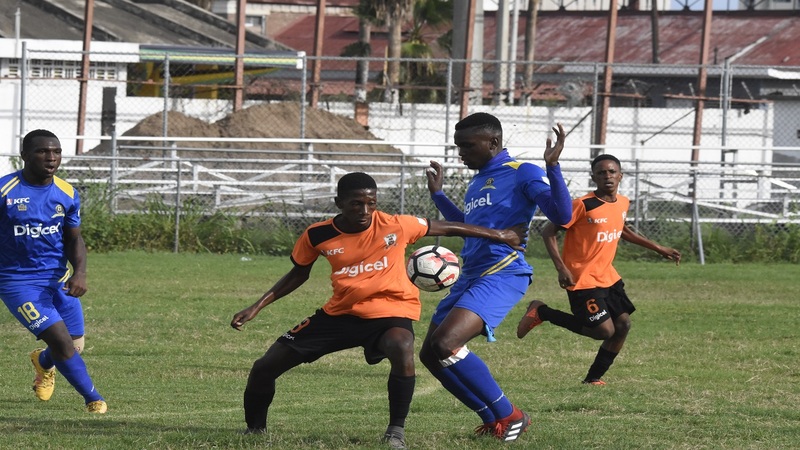 As a result of the victory, STATHS now joined St George's College as Group A automatic qualifiers in the second round of competition with one set of games to complete the preliminary round. St George's College are leading the group with an unassailable 23 points from nine games, four clear of second-place STATHS on 19 points. Cumberland High remain in third place on 14 points and must now wait to see if they can advance as one of the two bests third place teams. Five other teams are in contention to join the 14 automatic qualifiers into the second round. 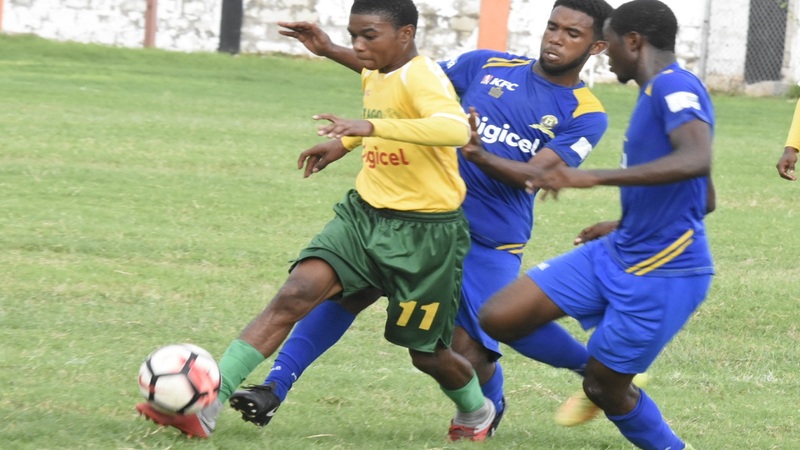 Those teams are Calabar High (16 points and a game remaining) from Group B; Eltham High (16 points) from Group C; Innswood High (16 points and a game remaining) from Group D; Haile Selassie (16 points and a game remaining) from Group E and Vauxhall High (13 points and two games remaining) from Group F.